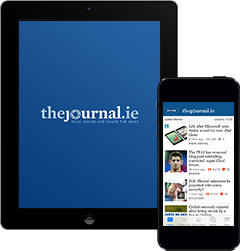 Here at TheJournal.ie, we offer a wide range of innovative, highly adaptable solutions from display all the way to bespoke native formats. With your needs in mind, we provide customised advertising opportunities that really work for your brand. 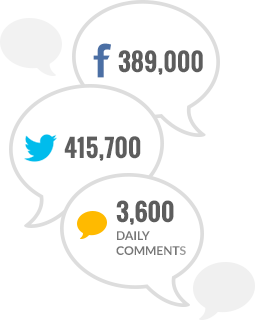 Our reach is extensive as daily readership figures continue to grow. We serve an audience who are practised consumers of digital media who habitually engage and interact with media through a wide variety of platforms. We work to leverage this engagement to work for your brand. Our products are designed specifically with the mobile consumer in mind. Smartphones and tablets have revolutionised media consumption and 85 % of Irish adults use an "on the go" online device.